A youth centre in Sheffield was broken into in an overnight raid. 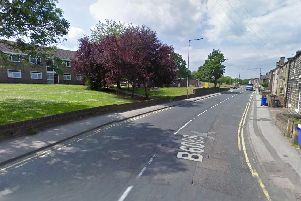 South Yorkshire Police said the centre on Maltravers Road, Wybourn, was burgled between 8am on Tuesday and 9am on Wednesday. It has not yet been revealed what was stolen.